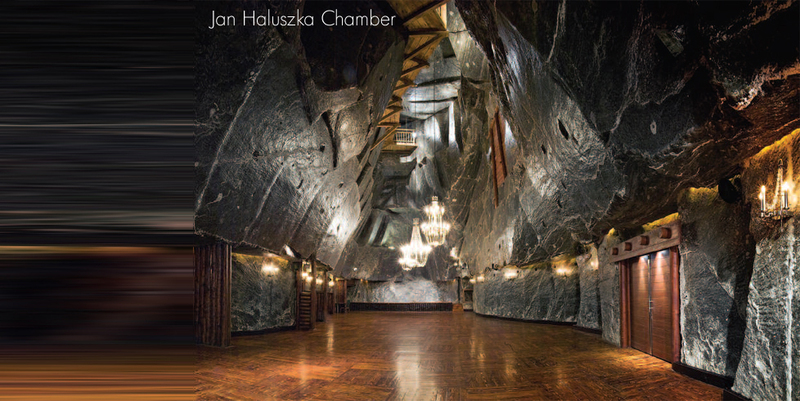 The impressive interiors of the Wieliczka Salt Mine have been amazing its guests for centuries. 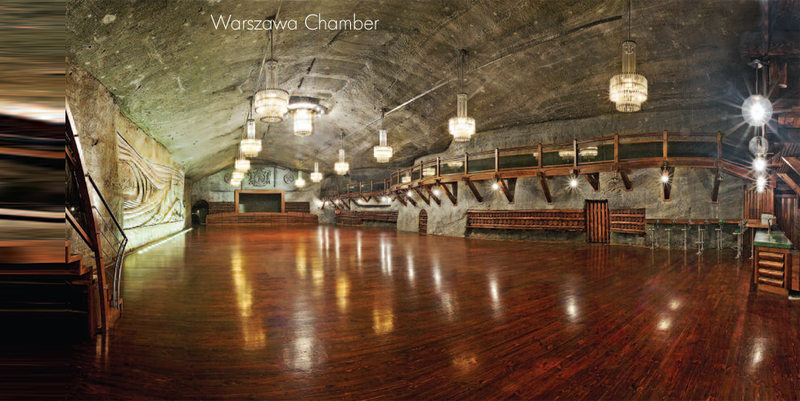 Now the Salt Mine’s underground banquet and conference centre gives you an opportunity to locate your event in the most unique and memorable venue, combined with top quality service. 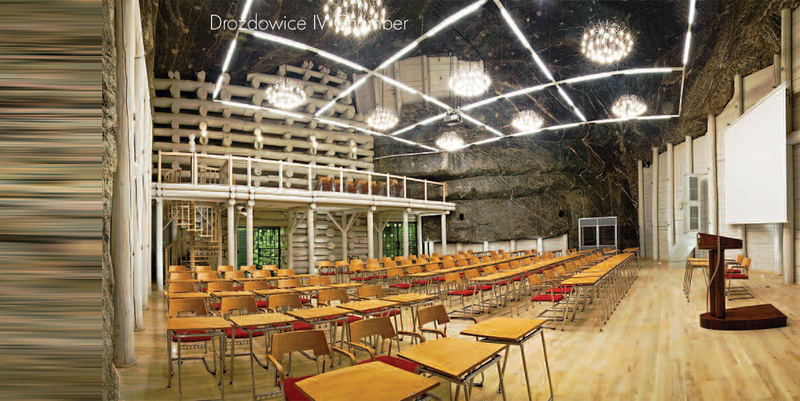 You can choose from several salt chambers of different size and character, which are suitable for any kind of event, let it be large conference, training session, ball or just a private meeting. 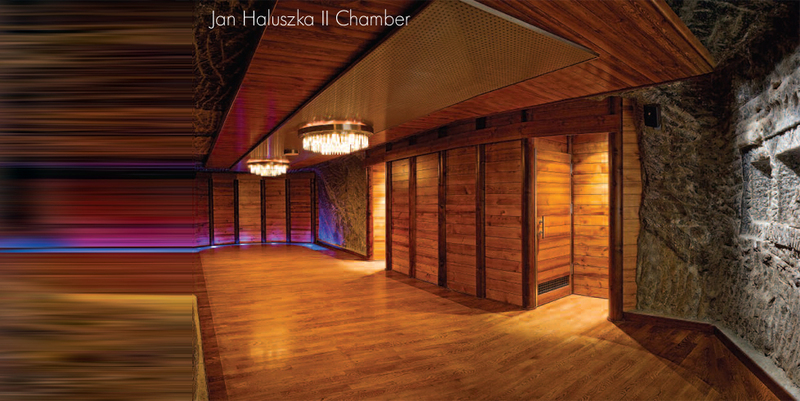 Each chamber offers modern conference equipment, private facilities and its own kitchen service. 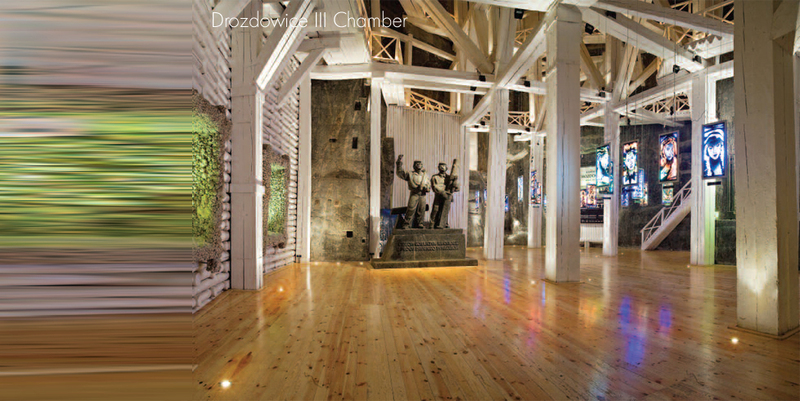 It is possible to arrange any sort of artistic performance in the chambers and to combine your event with short sightseeing of the Mine’s greatest highlights.